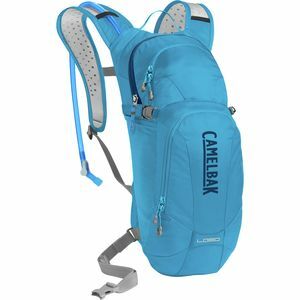 Camelbak's range of water bottles & hydration packs lets you carry the two most important things—gear and water—wherever you go. 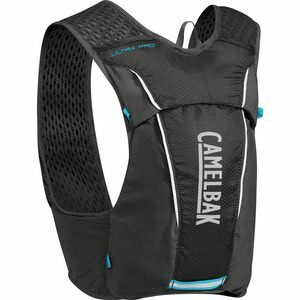 From the Camelbak LOBO to the military-grade Camelbak MULE & HAWG, Camelbak makes a hydration backpack for every excursion. 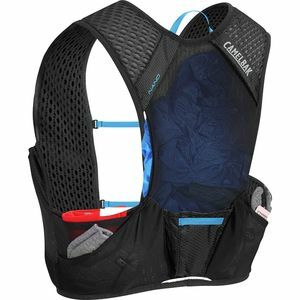 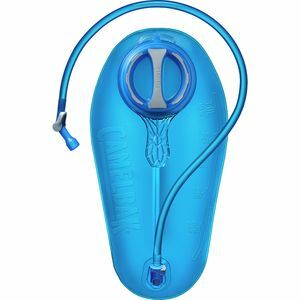 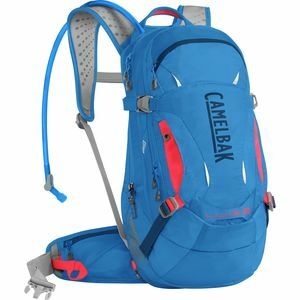 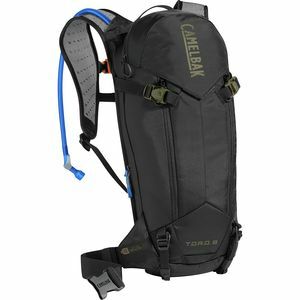 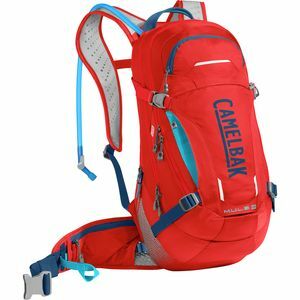 Also find Camelbak replacement parts here.